The buzz around wedding fairs and open days is back, and it’s a couple-attraction technique that all wedding venues and suppliers should look to incorporate into their 2018 marketing plan. When it comes to showcasing wedding venues, nothing beats an online or offline advertising campaign like a real life tour of the venue itself. 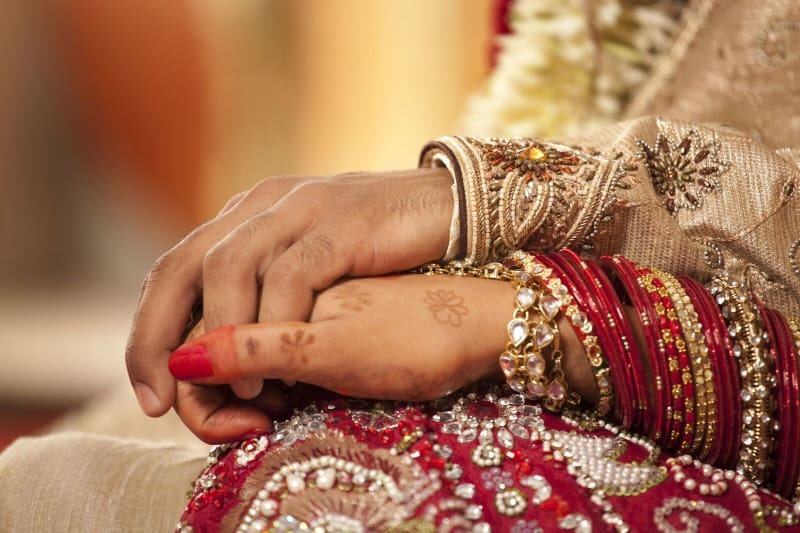 Wedding fairs and open days have the unique, face-to-face ability to make newly engaged couples visualise their wedding day more vividly than any online experience could. This kind of experience based couple attraction technique is called experiential marketing – or event and engagement marketing – and it’s a technique that’s usually very expensive. That is, unless you ARE the wedding venue in question; in which case it’s a low cost, high impact way to increase wedding bookings in 2018 and beyond. Experiential marketing – that is, immersing a potential client in a fun and memorable experience that reflects the product of service you’re offering – is an excellent way for wedding industry professionals to create a closer bond between engaged couples and your wedding venue or business. Think about it…if a wedding venue or exhibiting wedding supplier stirs positive emotions in a bride or groom then they’re far more likely to remember and associate those great feelings with you and your wedding business; which in turn, is likely to lead to more bookings. And it’s a client attraction tactic that wedding venues and suppliers are starting to adopt more often as the true effects of this marketing approach on bookings are realised. A recent Bridebook Business survey found that of 2,200 newly engaged UK couples surveyed, 63% had attended wedding shows near where they lived and 40% of those couples had attended a wedding fair at the wedding venue they later went on to book. In terms of return on investment, wedding venues do remarkably well out of open days and fairs, as the latest Bridebook survey proves. Wedding venue staff save bundles of time by inviting groups of couples to view their venue and grounds all at once rather than having to dedicate their time to individual meetings. Your time is valuable but if you want to increase bookings you must make couples feel special when visiting your wedding venue. 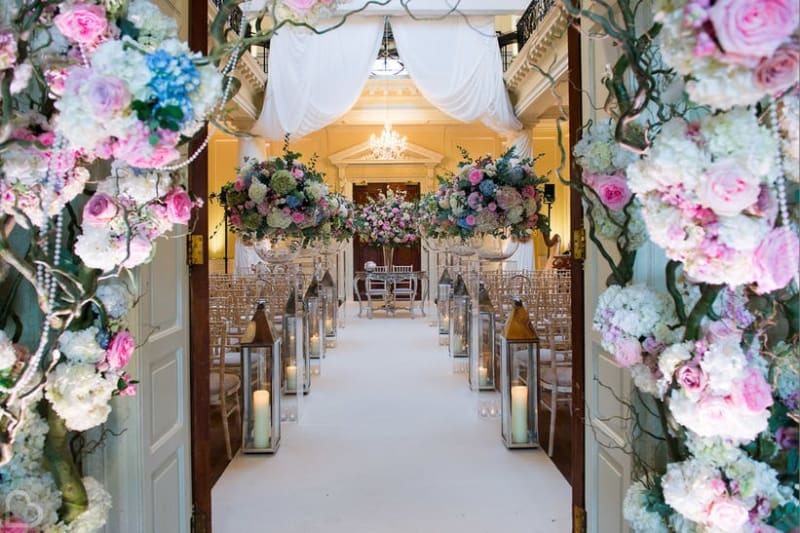 When you host a wedding fayre or open day, you can spend time decorating your venue and making it perfect for maximum impact, rather than having to work around existing events and guests – as is often the case when hosting individual meetings with couples. Wedding fairs provide an opportunity for venues to promote existing, preferred wedding suppliers and meet new local suppliers. 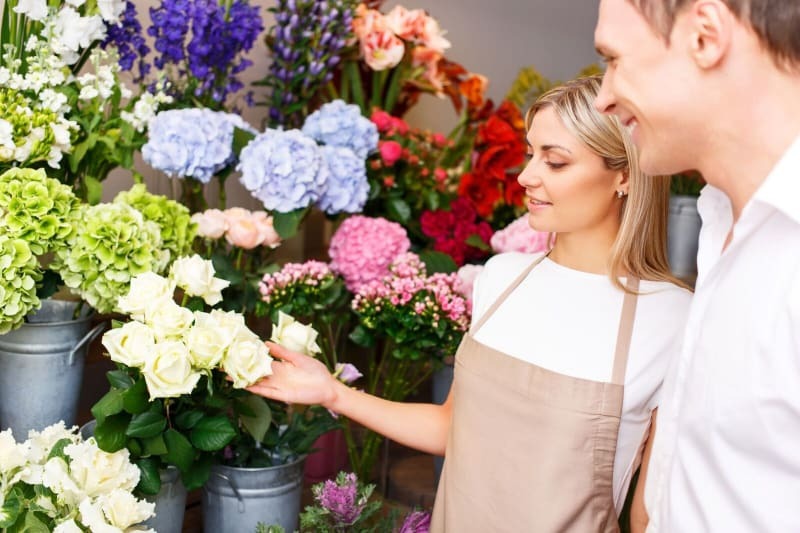 Invite local wedding suppliers along to your open day and invite existing partner suppliers to set up a small stand offering information about their product or service. When venues can offer couples approved supplier contacts they’re helping to take the stress of organising a wedding and all the little bits that need addressing away from the happy couple. It’s essential that local wedding suppliers forge strong relationships with each other to help all non-conflicting parties build a presence online and secure more bookings. The alternative to this is to do nothing and let non-local wedding suppliers with bigger budgets dominate your online space and take local business away. One key factor in the decision making process for soon-to-be brides and grooms is how desirable a particular venue or wedding supplier seems to be. Subconsciously as human beings, we want what is perceived to be in demand. 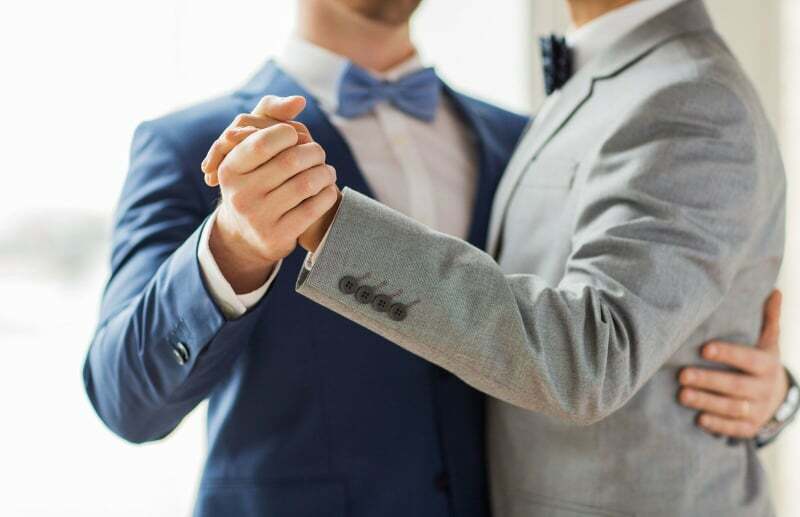 By opening your doors to groups of couples rather than individuals, wedding venues and suppliers can often generate a kind of ‘battle for bookings’ as soon to be newlyweds compete to secure the best day for their big day. How great is it to be able to show newly engaged couples first hand how your wedding venue looks in spring, summer, autumn and winter? Now that’s a USP! Nothing is more likely to evoke emotions in visiting couples than being able to serve mulled wine by an open fire at a wedding show in winter, or host games on the lawn during a summer wedding fayre. Hedsor House & Park host an Indian Summer Inspired Wedding Showcase on 27th September where guests can enjoy a glass of fizz and wander around the grounds at their leisure; taking in the Indian inspired ceremonial seating in the domed hall and viewing first hand how their wedding breakfast could look in the recently refurbished ballroom. Couples love to revisit their venue whilst planning their big day and they love to show it off to family and close friends too. Why not invite them all along to your next open day for the sake of ‘decorative inspiration’ and at the same time, boost attendee numbers and show couples potentially looking to book your venue how many other couples are already committed to planning their wedding with you. This tactic leads us back to the scarcity complex as you’ll be showing newly engaged couples how many others have already chosen to book your venue for their big day. Despite experiencing a bit of a dip in popularity a few years ago, the buzz around wedding fairs and open days is back, and it’s a couple-attraction technique that all wedding suppliers should look to incorporate in their 2018 marketing plan. If saving time and increasing wedding bookings is on your agenda for 2017 / 2018, you’ll want to get in front of the people who matter today. Do you have a wedding fair or open day that you’re looking to advertise? Share the details with beth@bridebook.co.uk and we will share it with our social community of 250K for FREE!